Safe Neighborhoods | "Grab your kit, walk to school"
"Grab your kit, walk to school"
The Schools Aid Families in Emergency (S.A.F.E.) Neighborhoods program provides training and information to help you and your neighborhood recover from major disasters. Visit your closest public elementary school from 8:00 am to 10:00 am on April 18th and ask about the Just In Time Kit, what it is and where is located. Teaches individuals to create a 96-hour kit, “grab your kit, walk to school” in the event of a catastrophic disaster. Assists and relies upon “neighbors helping neighbors” to assess critical and immediate emergency needs, keep residents informed, and reunify families in the event of a catastrophic disaster. S.A.F.E. Neighborhoods activates during a catastrophic disaster, when transportation, communications, and other basic services will be disrupted. Residents are not encouraged to gather at the schools during a less severe disaster unless advised to do so by local authorities. Regardless of the scope of the disaster, individuals and families are always encouraged to have a 96-hour kit and emergency plan ready. S.A.F.E. uses the hub model of “neighbors helping neighbors.” In such a hub, emergency services for displaced persons can be organized efficiently. However, a neighborhood hub will have very limited supplies and trained staff based on the catastrophic nature of the disaster. Each neighborhood evacuation hub should not expect direct services for at least 96 hours. A fully functional shelter with cots, blankets, etc. Completely managed initially by the American Red Cross. A guaranteed site for immediate medical attention. A location where food and water will be provided. The SAFE Neighborhoods Plan has designated a local school to become your neighborhood hub. What Do I Do Before and After an Earthquake? Plan and prepare. 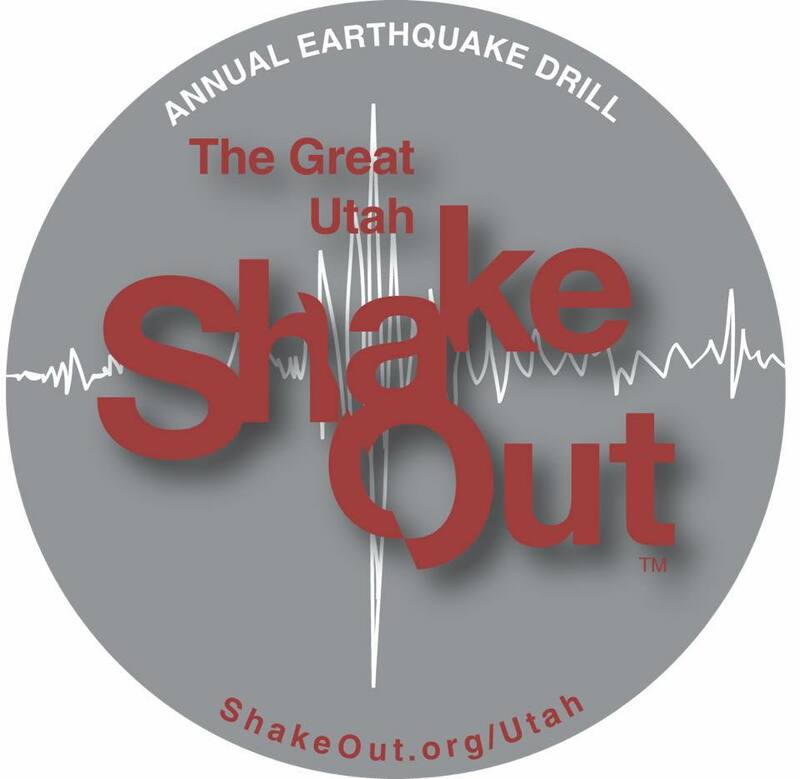 Click here for an earthquake preparedness checklist. Take this fun quiz to see how prepared you are.